We've only seen Euro 2024 rights awarded last year and Italy is already building up the bid for 2028. 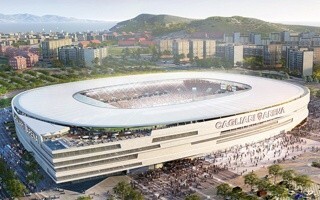 Case in point: the new Cagliari stadium, which received green light to grow from 25,000 to 30,000 if needed. While the selection process for Euro 2028 is only just beginning, Italy is already growing to become the strongest contender, having signalled their interest almost a year ago. This is now confirmed locally in Cagliari, where conferenza dei servizi (new form of public administration proceedings) gave positive evaluation of the proposed capacity increase. 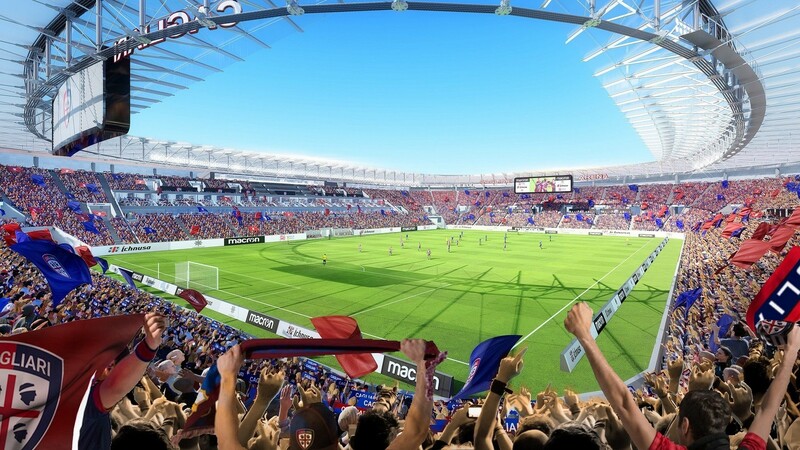 Cagliari Calcio's new stadium, designed with 25,200 seats initially, would now be able to grow to 30,000 and thus meet capacity criteria for the UEFA tournament. The proposal to boost capacity was announced already last summer but analysis required some clarification from the investor. Now the green light has to be confirmed by Cagliari city council, though it's widely considered a formality. 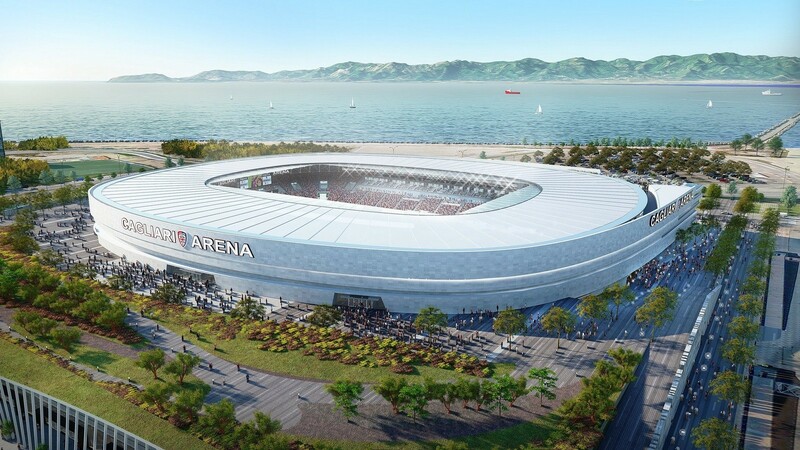 Then construction tender can be launched and, should it end successfully, work on the site of ruined Stadio Sant'Elia could begin. The new stadium would most likely not reach the top size if Italian bid to host Euro 2028 fails in the end. Cagliari Calcio doesn't have such ticket demand for the short or medium term but could make use of the option in the future. 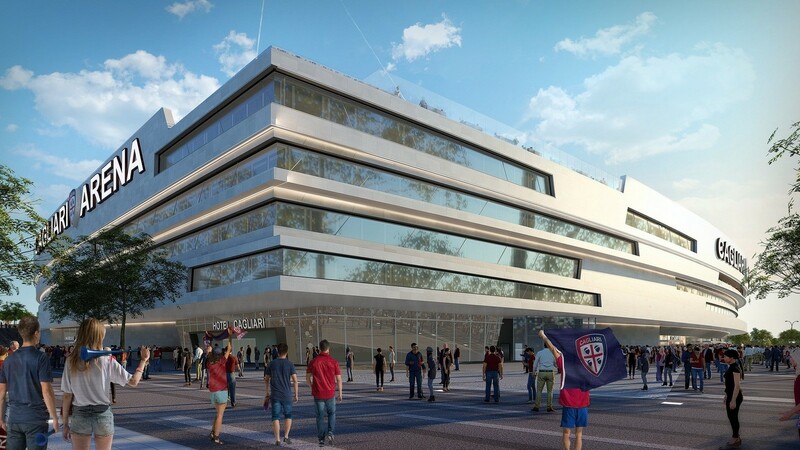 At present their private stadium is estimated to cost some €60 million.